and start your journey toward a thriving and energetic life! 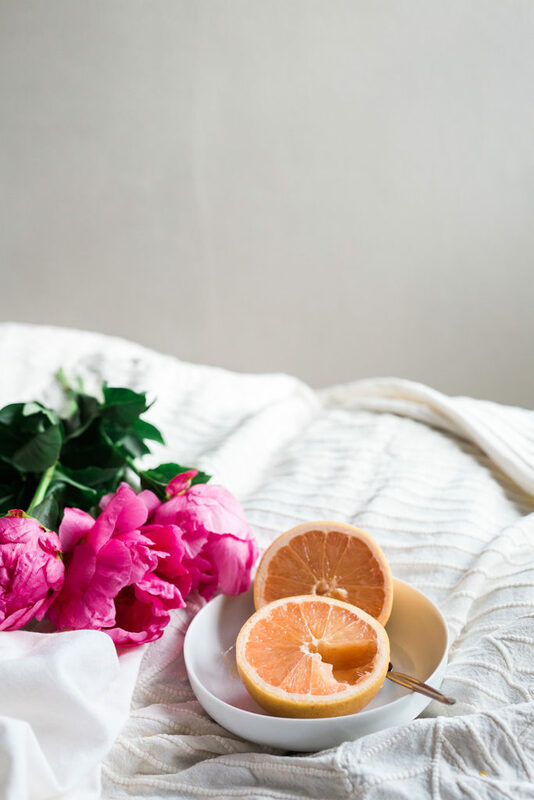 Hit the restart button on your health, so you can live free from sickness and exhaustion. SAY YES TO YOURSELF AND GRAB YOUR FREE APP NOW! Imagine eliminating bloating and digestive distress! SIGN UP BELOW TO GET STARTED! 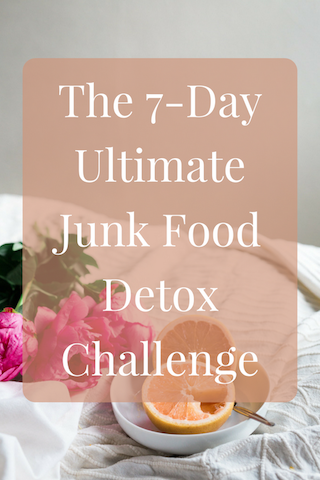 Download this easy-to-follow challenge to detox your diet from sugar and junk food and get more natural energy. 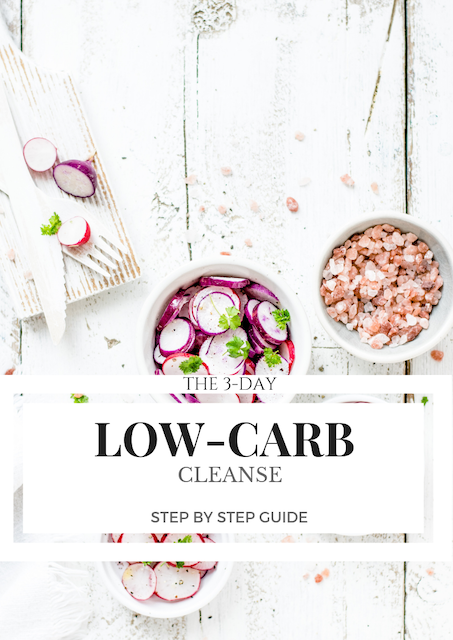 In Just 7 Days you'll go from feeling drained to energized, foggy thinking to clear headed and know exactly what to eat! 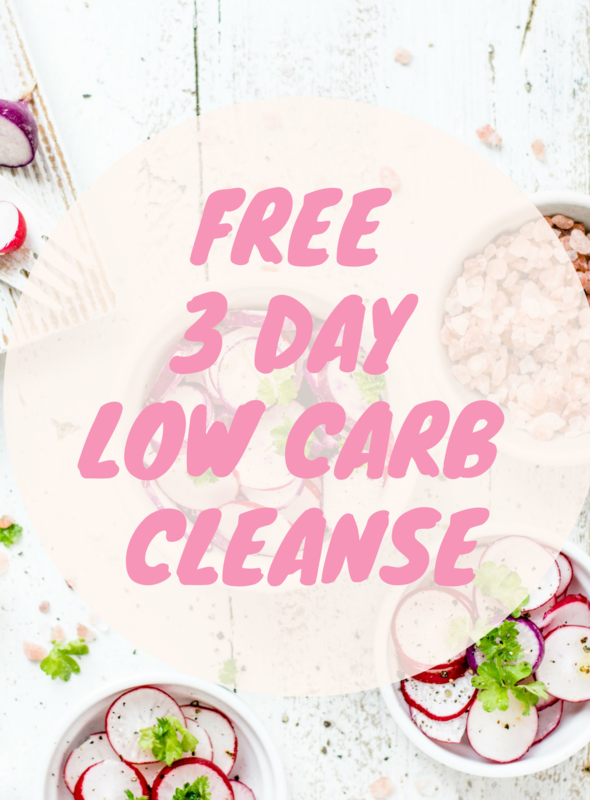 This guide is a PDF version of the Free 3 Day Low-Carb App. But you can download it and read it if you prefer. SAY YES TO YOURSELF AND GRAB YOUR FREE GUIDE NOW! THIS GUIDE HELPS YOU MAKE A JUMPSTART TO A TRUE HEALTHY AND ENERGETIC TRANSFORMATION. 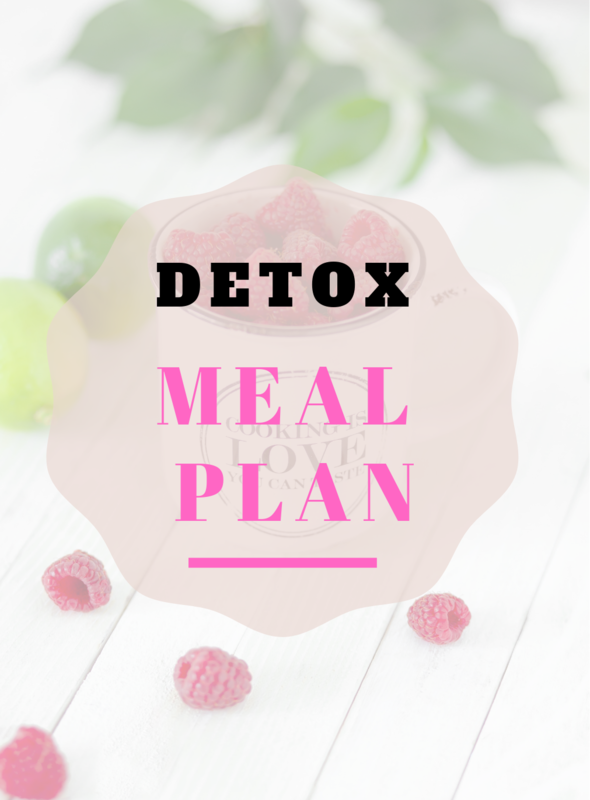 This guide is a PDF version of the Free 7 Day Clean Eating Challenge App. But you can download it and read it if you prefer.